National College of Vocational Education provides flexible training options for all students in a diverse range of courses. Our expert trainers are passionate about training and our dynamic approach and positive attitudes make training with us both an enjoyable and rewarding learning experience for our students. 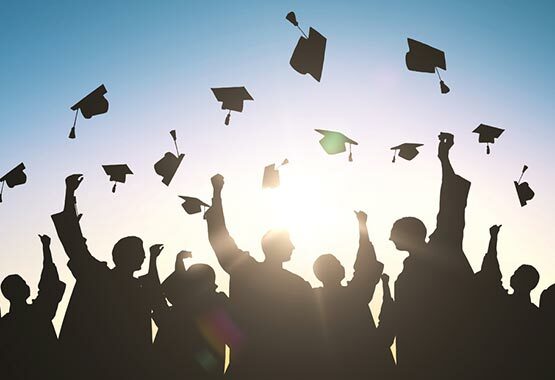 We have successfully trained over 8,000 graduates!